After creating your website it’s good practice to find out who your competitors are and research their marketing tactics. This is exactly the same principal used when opening a local store, market research needs to be performed on the new store location where your store should be located. Some of the tactics used when opening a new store are population density, profit auditing of businesses in the surroundings etc.. this will help mitigate any risks involved. SEO Web Marketing has been helping businesses achieve their online goals and Toronto search engine optimization expectation for over 10 years. Our clients come to us to research specific keywords through our Keyword Market Research and what tactics their competitors are using to acquire the expected results. Keyword Market Research is possibly the most important part of Search Engine Optimization, a lot of clients ask us how is doing keyword Research that important? The reason being is a customer might want to be ranked on a specific keyword example “Toronto Tires and Car Replacement Parts” but after doing the Keyword Market Research only 0.01% of consumers search for that relative keyword. We could rank your website on Google and you would be number 1 on the specific keyword without any issues but then you wouldn’t receive any new leads from online sales and search engine optimization would have been a waste of time and money. 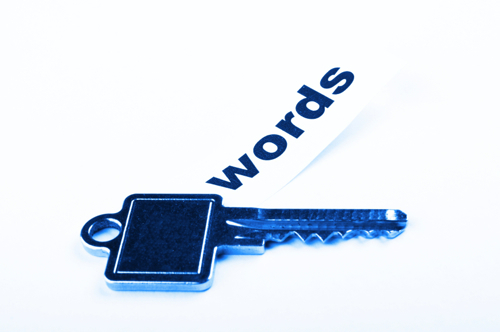 How can Keyword Market Research help my company? Search engine optimization is like any other marketing venue where we sit down with you and listen to your needs and after researching the specific keywords you’ve chosen to be marketed on we make suggestions on how we could further improve sales. All our Keyword Market Research involves hours of market research which provides you with a thorough list of different criteria. At SEO Web Marketing we do not utilize any third party applications to obtain this information, we go through every keyword and carefully dissect the competition and investigate which keywords your competitors are using to market their products and how much traffic they’re generating from each keyword. Most companies will offer free assessments which are computer generated from third party applications and yes most search engine optimization companies offer free Keyword Market Research analysis but the major issues with these third party applications is they will not go in-depth into what your competitors marketing techniques are to reach top ranking which could end up costing your company thousands from a failed SEO marketing campaign. Let us help your company succeed! Contact Toronto SEO Web Marketing and speak to an seo representative to learn more on how Keyword Research can help your company. Contact us today and inquire on our Keyword Market Research services!